Erica Yoon is an independent photographer and videographer based in Bergen County, New Jersey with 15 years of experience in news. Erica recently left The Roanoke Times in Virginia where she worked as a staff photojournalist for almost five years. She began her career in the Blue Ridge Mountains of Northeast Tennessee, documenting small town communities for the Jonesborough Herald & Tribune, The Elizabethton Star and The Kingsport Times-News. Her work has been recognized by the Virginia and Tennessee Press Association, the Associated Press and the National Press Photographers Association (NPPA). Born in New Jersey and raised in New York, she graduated with a degree in photojournalism from Boston University in 2004 and later obtained her master of arts degree at Ohio University’s School of Visual Communication. She interned at The Roanoke Times, National Public Radio and attended the Eddie Adams Workshop XXVI. Erica currently serves as a mentor for NPR’s Next Generation Radio, which trains college students in journalism and audio during a week-long multimedia boot camp held across the country, and is also a member of Diversify.Photo. She enjoys working on long-form video projects, stories on diversity and music. 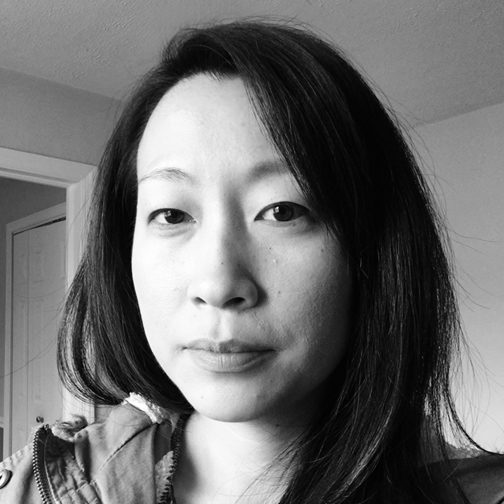 As a second generation Korean American, she is interested in pursuing projects that address the contemporary Asian American experience. Erica has been a member of American Reportage since 2019.